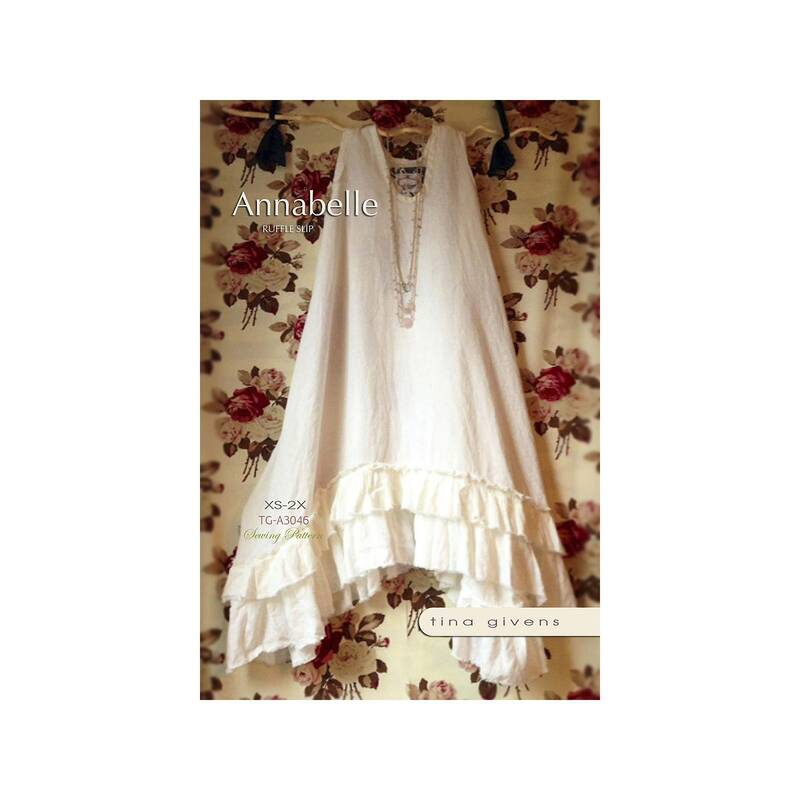 The Annabelle is an amazing versatile slip dress. 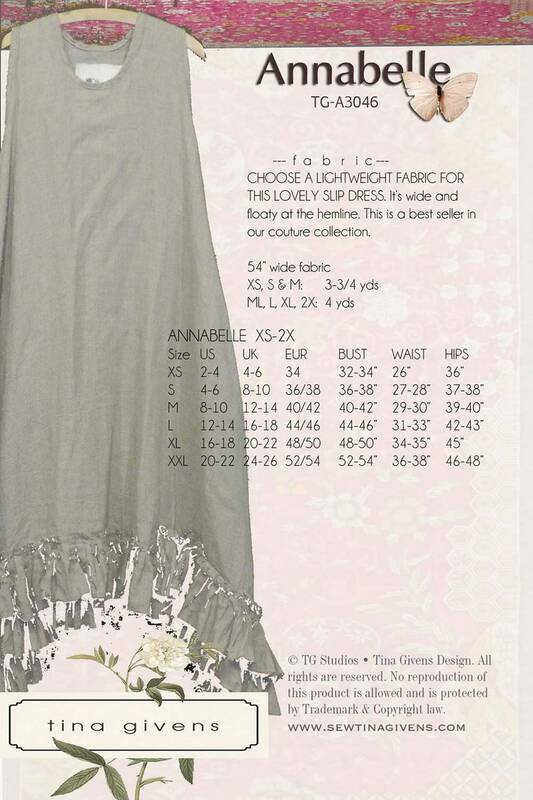 Make this in light or medium linen, light cotton voile or silk. Pullover slip dress has side pockets and ruffled hemline. Can also be made tunic length.